Gold Investing: Why Is Now The Right Time To Buy? You are here: Home / Buy Gold / Gold Investing: Why Is Now The Right Time To Buy? Today, gold remains well-respected throughout the world – in part because of its inherent and on-going value, and also because of its rich history, which has lived throughout various cultures for thousands of years. Throughout the centuries, people have given a significant, and almost religious value to gold in many forms, and they have owned it for various reasons. But many people still ask themselves what the benefits may be to continuing to invest in gold today? Gold has been revered as a symbol of wealth and prosperity for millennia. Though most experts regard the U.S. dollar to be one of the most crucial reserve currencies in the world, when the value of the dollar begins to fall in comparison to other countries, as it has been known to do during certain periods such as 2008 – this prompts people to move towards considering the security that gold can offer. The more people rush towards gold as a safety net, the more the price of this commodity begins to rise, and in 2008, it reached a price of around $1,000 an ounce – the amount nearly doubling by 2012. In other words, buying gold at a time before everyone else starts to rush in could be the optimum way to get the most out of your money. 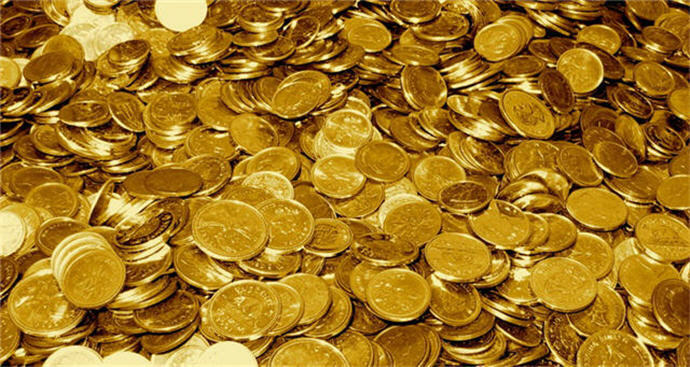 One of the biggest benefits associated with owning and investing in gold today, is that it is recognized across the world as an incredible hedge against the threat of inflation. The reason for this is that as the cost of living starts to increase, so too will the price of gold. At the same time, gold is particularly beneficial as it retains its value during times of financial uncertainty throughout the world, and on a geopolitical level. Often, gold is referred to by many economics experts as the “crisis commodity”, because people are inclined to flee towards the safety that it affords when tensions begin to arise in the world. 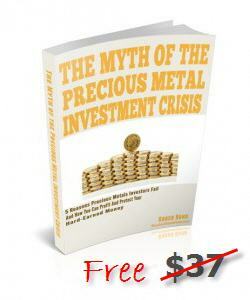 During periods when problems begin to emerge, gold often outperforms any other form of investment available. For instance, gold recently experienced some movement in price in response to the issues that were occurring throughout the European Union. In other words, the price of gold rises most often when confidence in the state of the government begins to suffer. Speak to any financial expert, and they’ll tell you that the key to a healthy future comes with the diversification of your portfolio. Essentially, the key to diversifying properly is to find investments that don’t have close links to each other. Historically, gold has something of a negative correlation to financial instruments such as assets and stocks. Diversification is a battle cry for many financial planners, fund managers, and individual investors alike. In conclusion, it’s important to regard gold as a vital part of a diversified investment portfolio. The reason for this is that its price generally increases in response to events that cause the value of more traditional investments, like bonds and stocks, to start declining. Though the price of gold can be volatile during short-term periods, it always tends to maintain its inherent value for the long term.